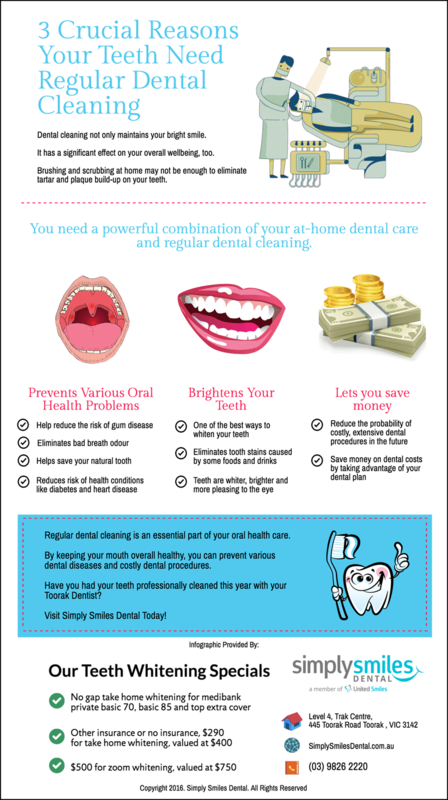 Regular dental cleaning is an essential part of your oral health care. By keeping your mouth overall healthy, you can prevent various dental diseases and costly dental procedures. Have you had your teeth professionally cleaned this year with your Toorak Dentist? 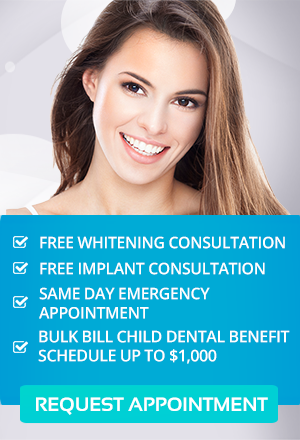 Visit Simply Smiles Dental Today!